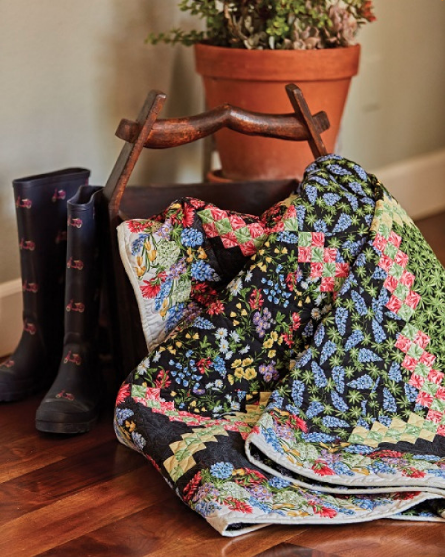 Jackie's Hydrangea Blue collection may just be hitting your local quilt shop now, but if you need a fast flower fix, check out the Wildflower Garden quilt she designed for the latest issue of Fons & Porter's Love of Quilting magazine. The quilt is packed with beautiful flowers and features her A Wildflower Meadow collection. 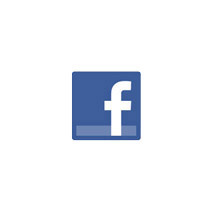 Well, it looks like it’s made on point, but it isn’t. It’s made up of a bunch of tiny nine-patches sewn together. 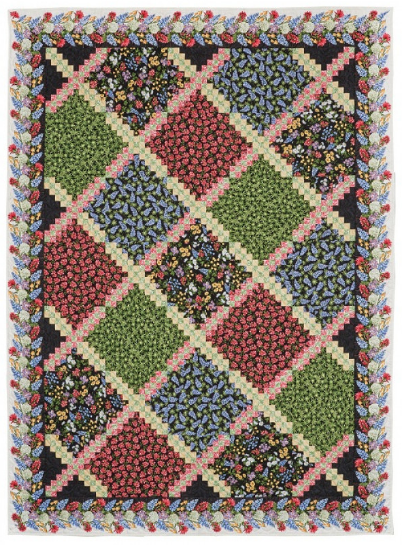 It’s an Irish Chain variation—the nine-patches create the diagonal lines running across the quilt. How did you decide which prints to feature in the big blocks? I designed the pattern intending to use the medium florals. They show up really well, and the outer floral stripe ties everything together. What does this quilt remind you of? 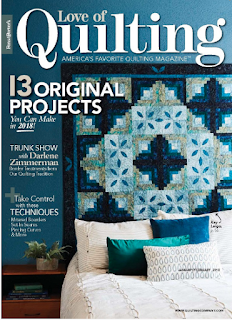 The quilt was recently returned to me (after the magazine photoshoot). When I unfolded it, I realized it reminded me of a garden I’d seen on a recent trip to Slovakia. We were at a castle up on a hill, and the gardens were pretty spent because it was the end of October, but the layout looked very much like this quilt. 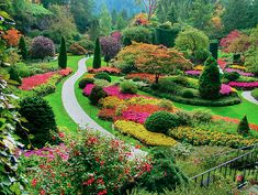 There are formal gardens like this—patchs among areas of different kinds of flowers—at the Bellingrath Gardens in Alabama, or The Butchart Gardens on Victoria Island in British Columbia. 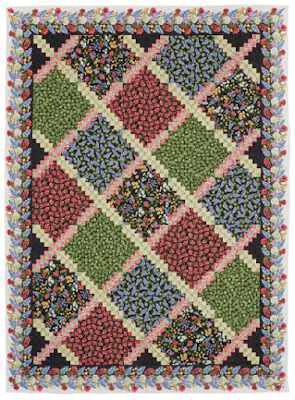 That’s what I like most about this quilt—how it reminds me of formal gardens. Click here to find the quilt pattern. Click here to find the kit for Wildflower Garden. Click here to see Jackie's other quilt patterns featuring A Wildflower Meadow. Click here to find Fons & Porter's Love of Quilting.